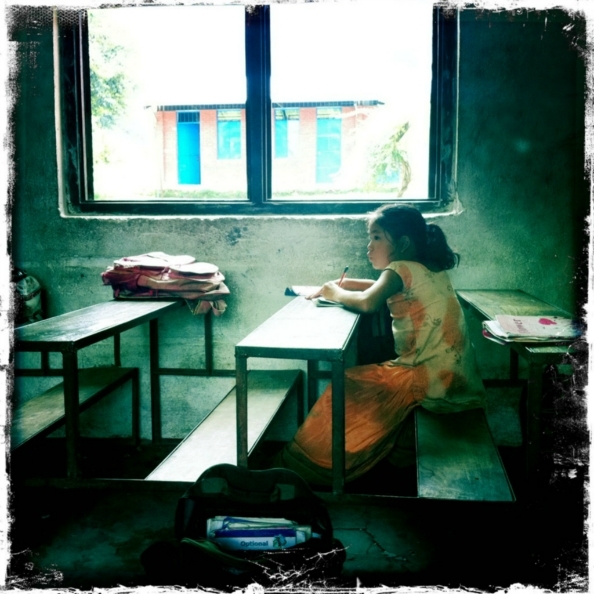 Read about our Nepal volunteer experiences in a hospital and in a school. To volunteer in Nepal, contact Nepal Volunteers Council. They provide opportunities in schools, orphanages, medical clinics, women’s empowerment groups, and more.